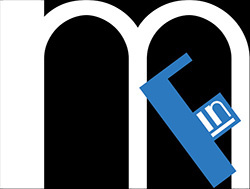 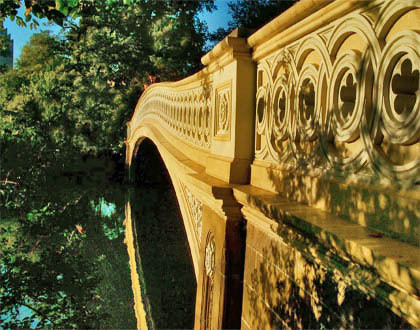 Miami In Focus photo gallery of the Arches and Bridges of Central Park. 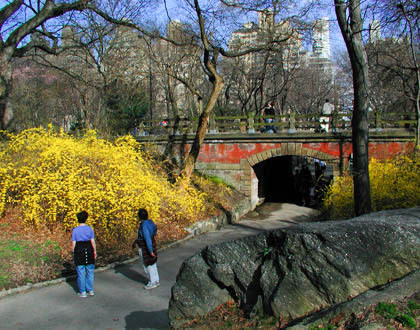 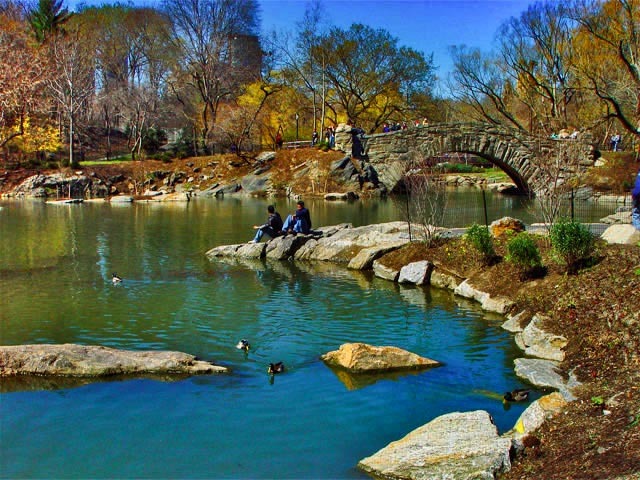 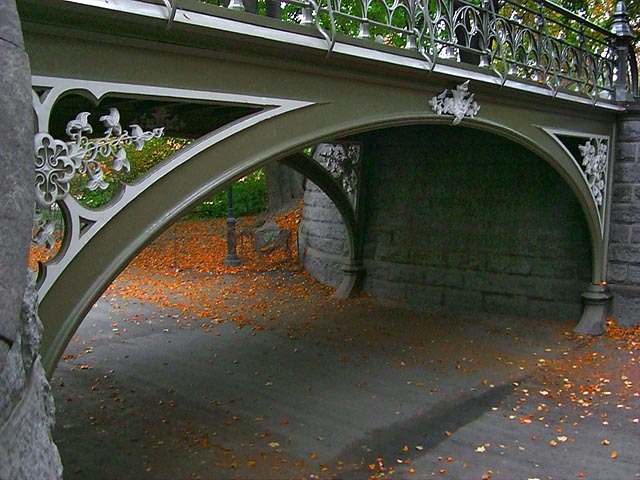 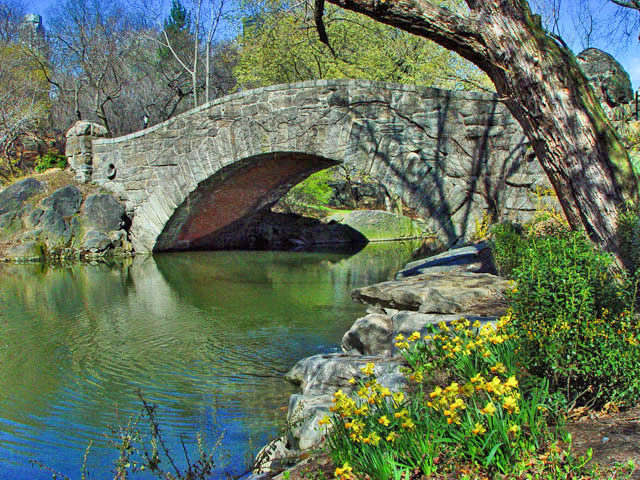 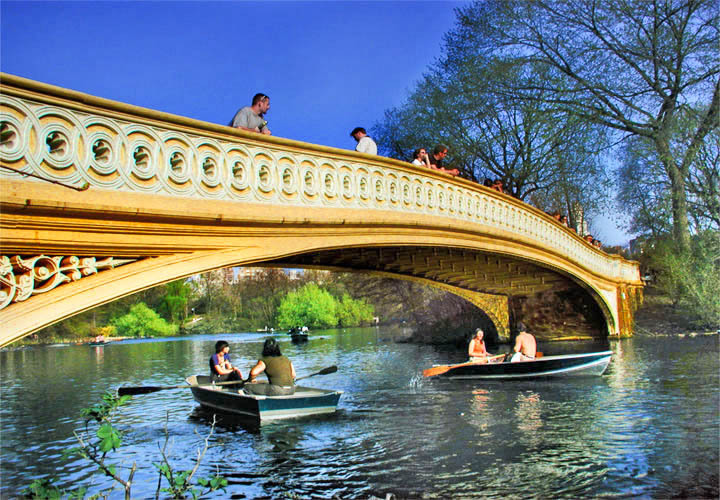 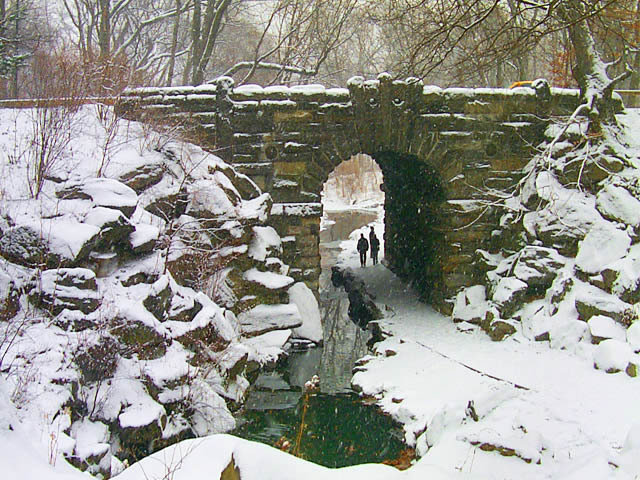 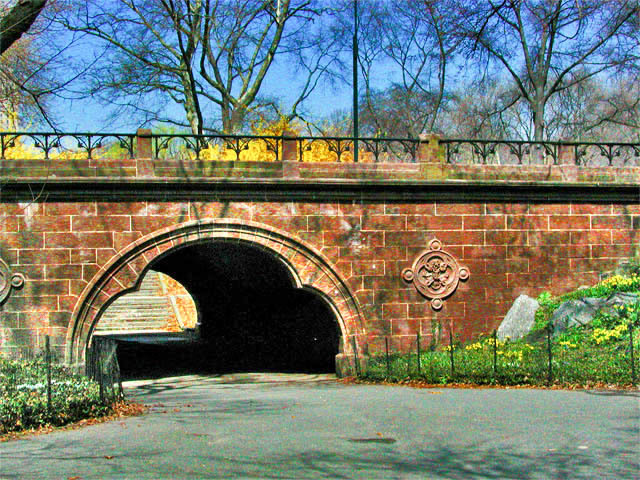 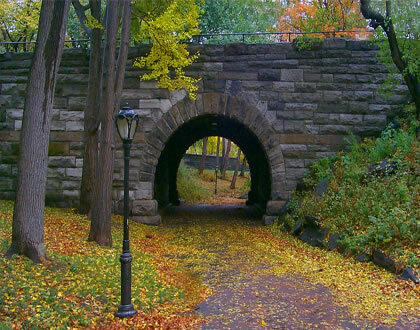 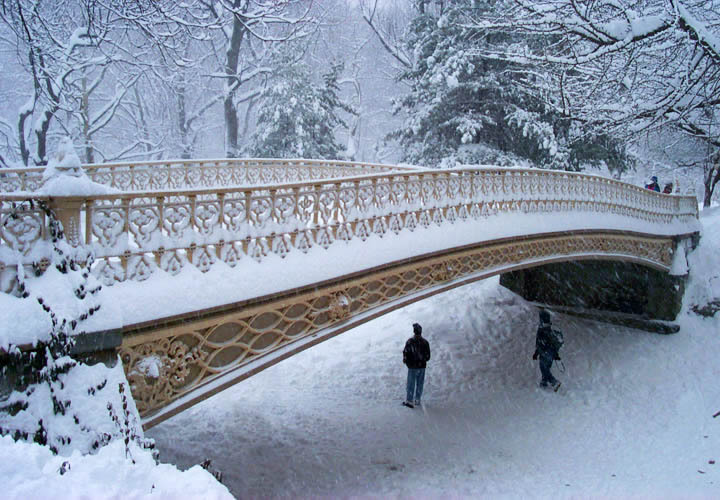 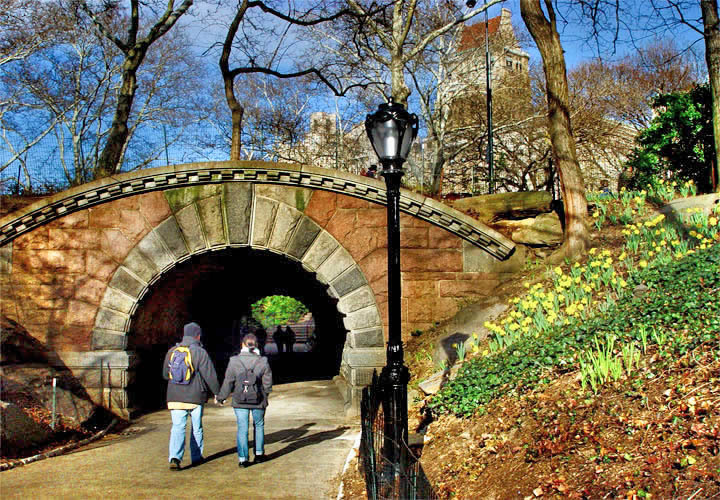 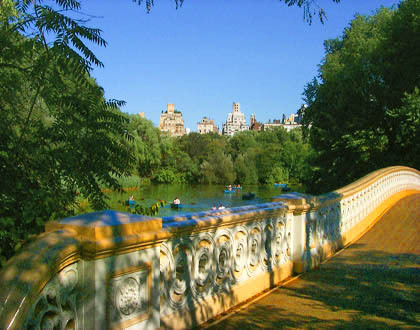 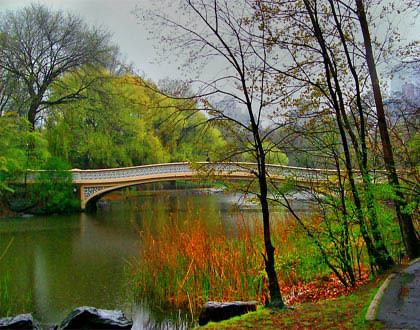 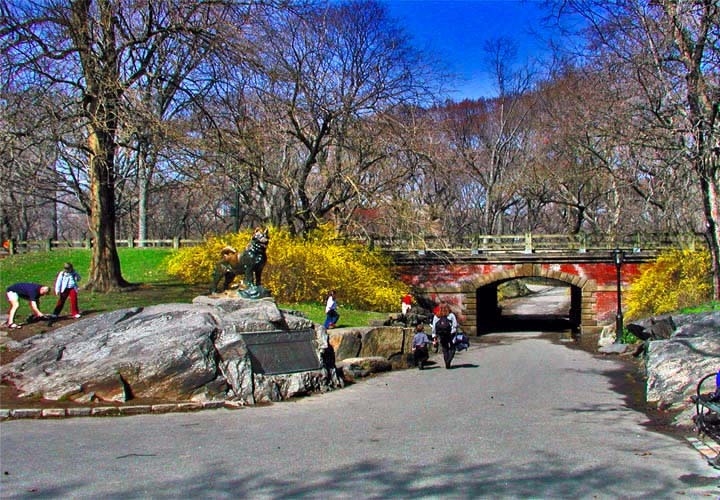 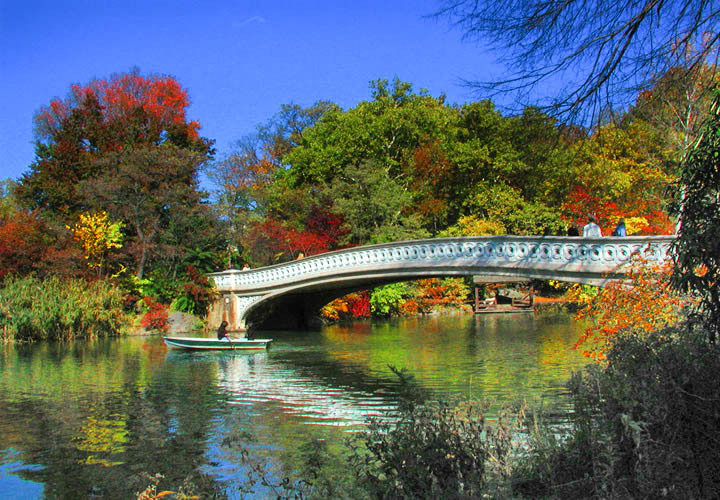 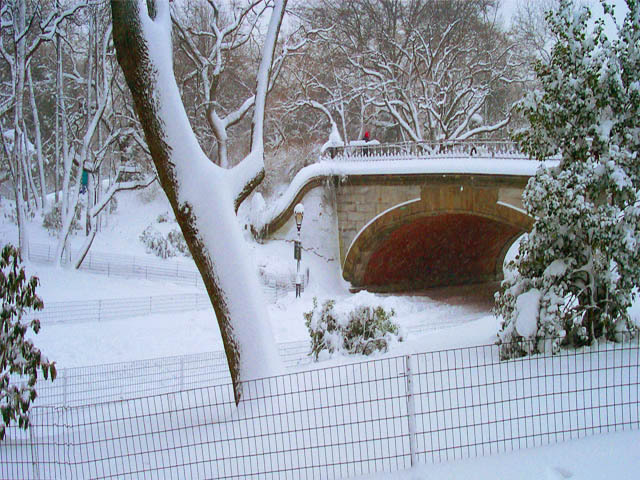 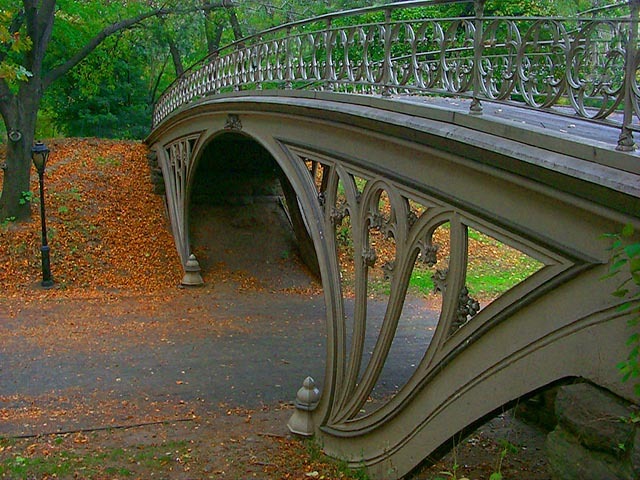 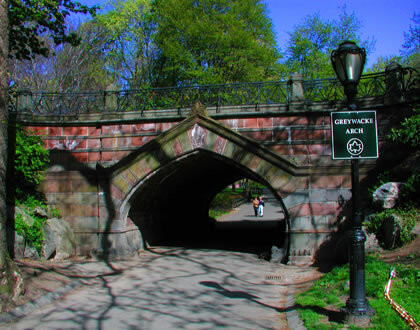 The arches and bridges of Central Park represent a past design vision, but that does not mean they are not an extraorinary part of our cultural history and our modern sensibility. 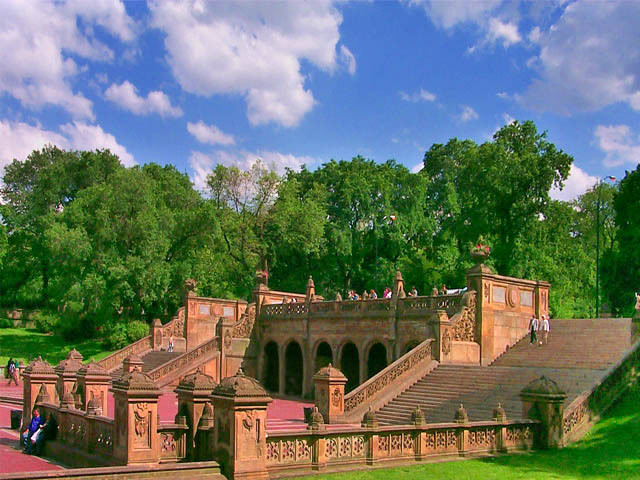 Take some time to study these beautifully design structures in a visit to the park and use our guide to discover the fascinating history of their birth in the heart of this great park.